We are always interested in adding new groups and programs. If you have a passion or a great idea, let us know. 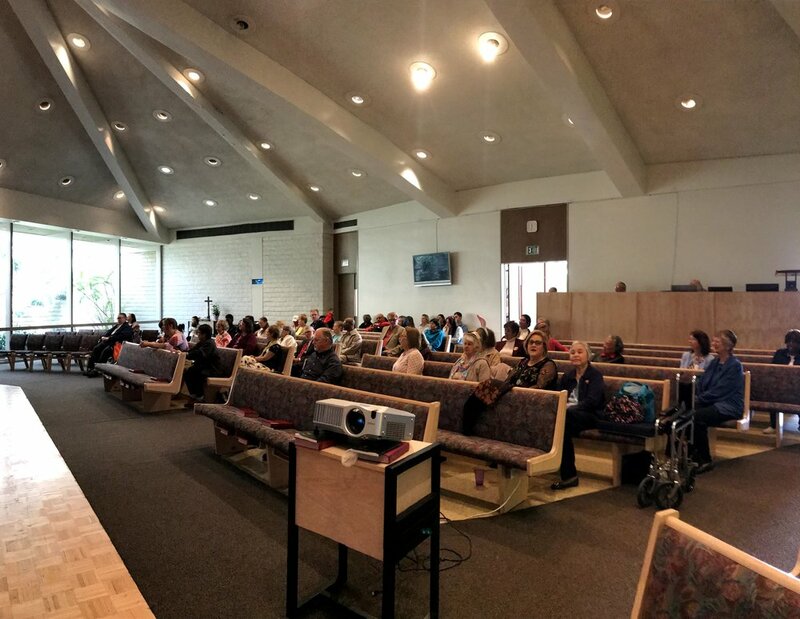 We encourage people to get involved with others from Culver Palms UMC and the community by participating in one of our many groups or community partnerships. 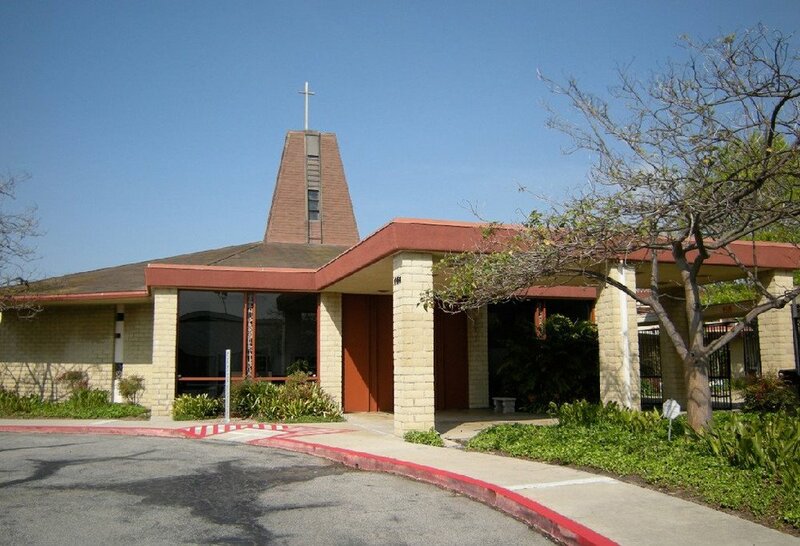 The Culver Palms United Methodist church community has served the West Los Angeles for over 134 years. Our passion for community, service, and faith is powered by caring and compassionate relationships. We are people, encountering the love of God healing, welcoming, and hoping the best for each. Despite our imperfections, we are a people experiencing God as a vessel to make a difference in our communities and the world. Our Worship Service begins at 10:30 am in a casual and informal setting. You are invited to praise in songs, pray in community, and receive the lesson of the day grounded in scripture and engaged in day to day life. 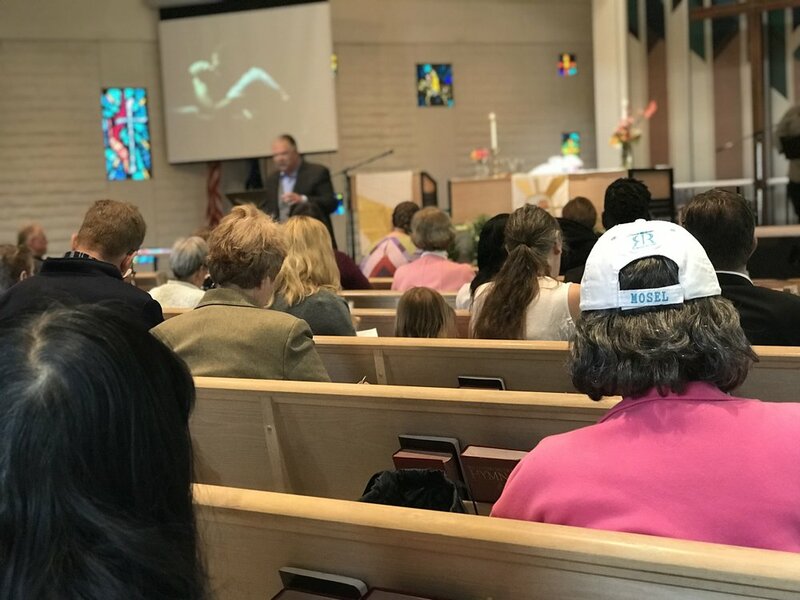 If you’d like to learn more about any of our programs or ministries in the community, contact us and we’ll connect with you.